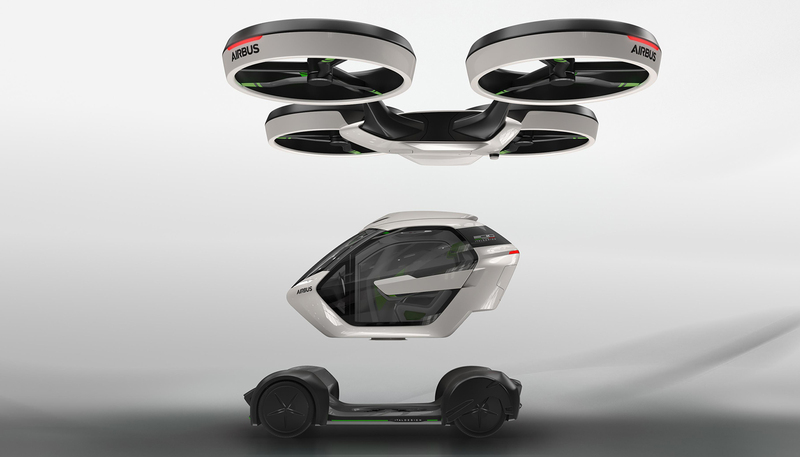 The Terrafugia TF-2 is a unique concept transportation solution featuring a passenger pod or cargo pod that switches between road and air transport. In the air, the Terrafugia TF-2 is a large hybrid-electric VTOL with a fixed wing, and capacity of up to four passengers or 1400lbs of cargo. On the ground, it looks surprisingly similar to a futuristic city bus. The T-F2 video has gained about 1,500 new views since Terrafugia reposted the video on Youtube October 19th. According to Terrafugia, the TF-2 will have a maximum range of 185 miles, and a top speed of about 150mph. The Terrafugia TF-2 design is one of only two major modular designs on the market. The other is Airbus’s Pop.Up, which is a similar but smaller version of the TF-2 design. While the TF-2 may be the future option for high capacity modular VTOL systems, the AirPop.Up design is more versatile due its smaller size and so might be better utilized for dense urban environments. Airbus has also began prototyping and flight testing the ‘Airbus Vahana’, an eVTOL that has a fixed wing but no ground transportation mode. It’s still unclear whether airbus will follow through with the Pop.Up next, the Vahana, or both. 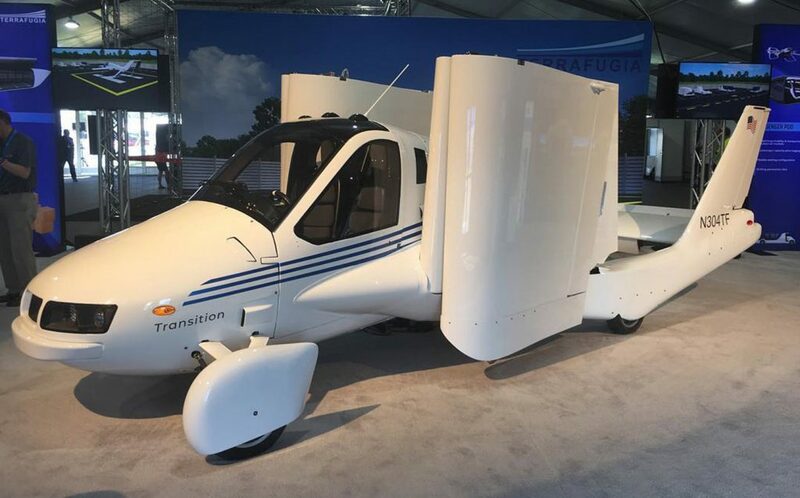 Terrafugia is also working on development of the Terrafugia TF-X, although it now only features the TF-2 and the Transition in the main features of its website, suggesting that it will focus on the TF-2 moving forward. 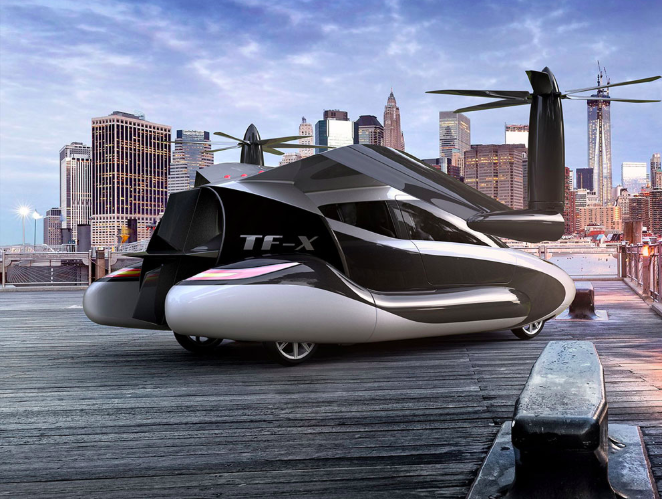 The TF-X is a personal VTOL capable of driving on city streets with a proposed range of 500 miles. Why it’s important: The development of the Terrafugia TF-2 futher proves the coming segmentation of the future VTOL market. While the Airbus Pop.Up design will work for more confined spaces and is likely to be used for short range trips across congested cities, the TF-2’s fixed wing makes it more efficient, allowing it to carry multiple passengers for greater distances.